Photo courtesy of Tucker Cunningham. 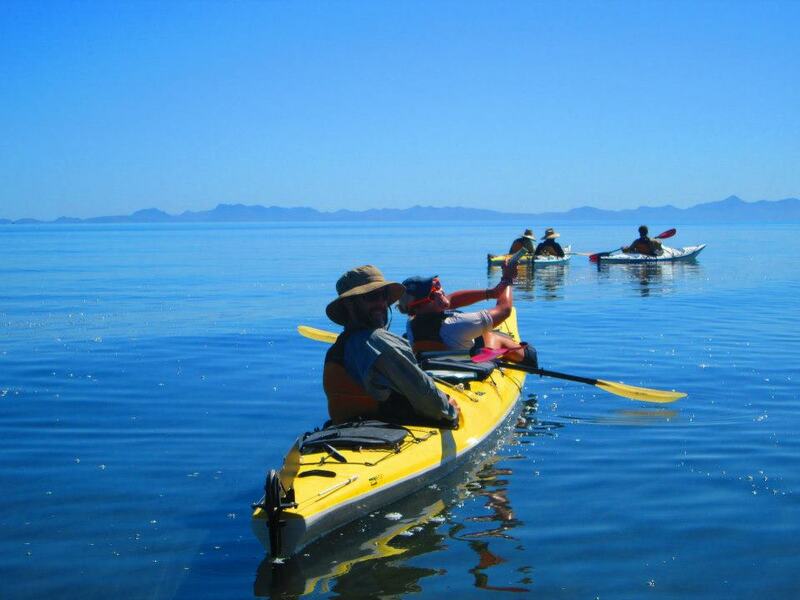 Three years ago, as part of a gap year, I took part in a semester-long, eighty-day NOLS course in Baja California. 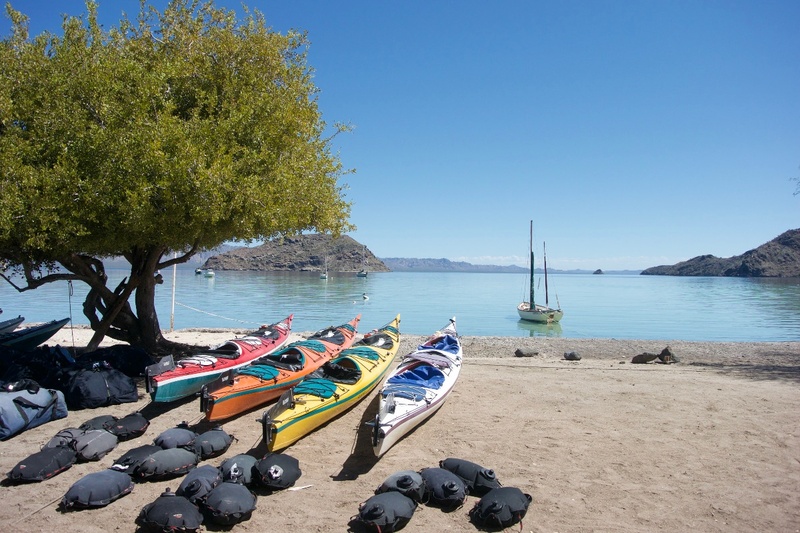 This course consisted of 15 students and 4 highly-trained instructors embarking on a 100-mile hike from San Juanico to Mulegé, a 120-nautical mile sail on the Sea of Cortez from Loreto to just about south of Puerto Agua Verde, and ending with a 250-mile sea kayaking journey from Puerto Agua Verde to a town called Tecalote. (I also received sixteen college credits for my course, ranging from wilderness first aid to Leave No Trace principles). Chris Page is passionate about a lot of things, but when we started talking about her time as a student at NOLS Mexico, the delight in her voice was apparent. 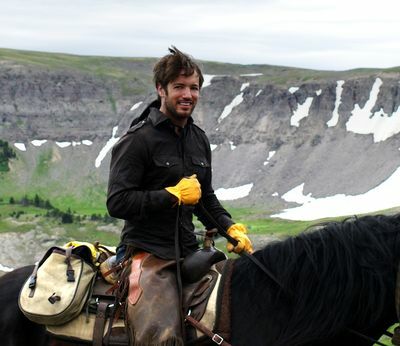 reality TV star and NOLS grad Ames Brown can attest to.